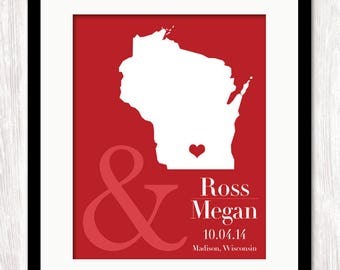 Announcement Find the perfect personalized print, custom pillow, hardcover guest book, alternative guest book, or custom mug from our large selection of 5-star rated products. Quality, professional designs and top-notch customer service is what we deliver to make your big day easy and even more special. 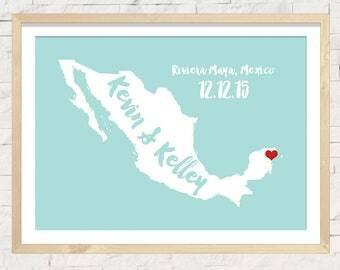 We will design something for you that you will truly love and become a keepsake for years to come. 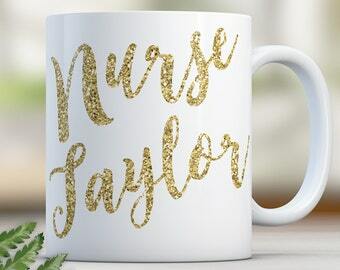 Find the perfect personalized print, custom pillow, hardcover guest book, alternative guest book, or custom mug from our large selection of 5-star rated products. Quality, professional designs and top-notch customer service is what we deliver to make your big day easy and even more special. 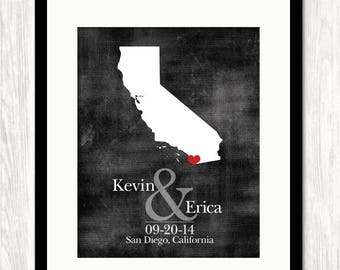 We will design something for you that you will truly love and become a keepsake for years to come. Love my print. The quality is superb! Delivered in a timely manner. Will definitely purchase from this seller in the future. 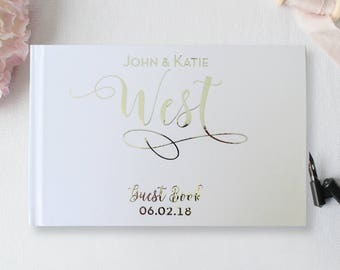 Lots of new hard cover Guest Books are being added to the shop. This is just one of many new designs listed. Features 3 pages styles (Blank, Lined or Black pages) and choice of *REAL* Silver, Gold, Rose Gold or Copper foils. 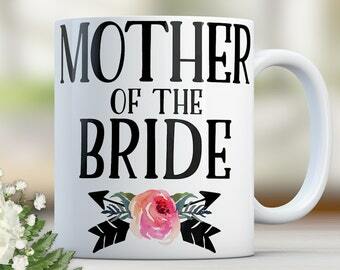 Another happy bride-to-be enjoying her Willow & Olive Engagement Mug. Thanks so much for sharing! Available in 11 or 15oz sizes(shown). 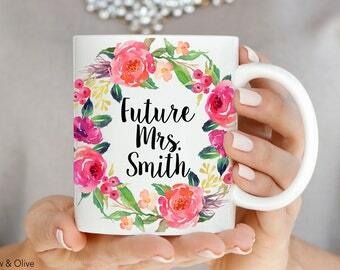 Our bestselling engagement mugs are sure to make that special bride-to-be's day. 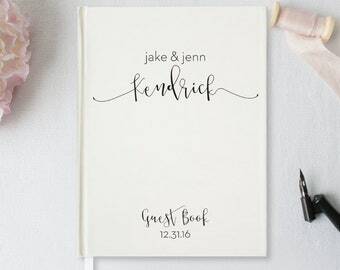 Our bestselling Guest Book Alternatives make a great keepsake even after the wedding. Celebrate your new home or special spot with our Location Coordinates Home pillow. Personalized Beach House pillow with your beach house name & established year. Our Lake House pillows can be customized with your last name and established date. Choice of colors. A passion for design and a love for creating art that's meaningful. With over a decade in the Craft & Hobby Industry, Amy Brinkman is the artist behind Willow & Olive. Amy’s artistic journey began as the Co-Founder and Owner of Cloud 9 Design, Inc, a successful scrapbooking product design and manufacturing company, and later as Senior Creative Director at Fiskars Brands, Inc. Her products have been featured and sold all over the world, with clients such as Target, QVC, Michaels, Joann’s, Hobby Lobby and other independent stores worldwide. Amy has appeared on QVC numerous times as a guest, both in the USA and London with her products. She later moved on to her current venture with her three Etsy shops and e-commerce store: WillowAndOlive.com. She is also a licensed artist through iCanvas.com and AmericanFlat. Instant Printable Art showcasing some of my bestsellers and new favorites! Designing is my passion and I love creating art for people around the world. I really enjoy spending time with my husband, kids and dogs along with creating happy memories with family and friends. A talented group of people print and sew our custom pillow designs. 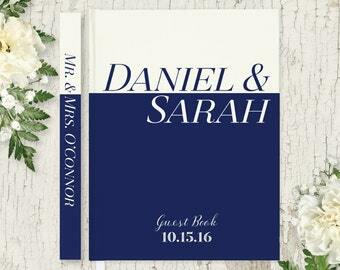 An amazing, talented group of people take our hard-cover wedding guest book designs and turn them into beautifully printed & bound, keepsake books. Environmentally responsible, committed to quality, we are proud to partner with them. A great team of people take our art print designs & custom print designs and turn them into the finished product. Attention to high quality, print longevity and amazing service is what they do best. We are proud to partner with them. An awesome group of people, with attention to detail and quality, create our custom-gallery wrapped canvases. We design the art, they print and ship the canvases directly to our customers. Our canvases are the best in the business! A talented team turns our mug designs into high-quality, sublimation printed mugs with lasting, high-quality finishes. They are environmentally responsible and committed to quality. For purposes of EU data protection law, Willow & Olive, is the data controller of your personal information. If you have any questions or concerns, you may contact me at willowandolive@gmail.com. Shipping via USPS First Class Mail with Priority Mail Upgrade available for additional fee at checkout. Flat rate shipping of $7 via USPS First Class Mail with Priority Mail Upgrade available for additional fee at checkout. Flat Rate shipping of $9.99 via UPS Mail Innovations with Priority Mail Upgrade available for additional fee at checkout. ★ We are sorry we cannot include gift notes in our mug and canvas orders due to our print partners guidelines. Our products are made-to-order and printed on demand. Because we partner with various printing companies across the USA, we cannot "rush" an order in the production phase. However, we do our best to create your artwork quickly and also offer upgraded shipping options at checkout. 5x7, 8x10, 11x14, 16x20, 18x24, 20x30, 24x36"
5x7, 8x10, 11x14, 16x20,18x24, 20x30, 24x36"
★ 5x7 has lined pages on side, 8x10 & 10x8 are your choice of blank white or blank black pages. Matte laminated cover. ★ Includes concealed zipper, polyester fabric with a high-end look and linen feel. ★★ Rectangular 20x12" pillow comes with a poly insert. ★★ Square 18x18" pillows come with or without insert. Your choice. Top-Rack Dishwasher & Microwave Safe. Our ceramic mugs are printed with a special sublimation process allowing the image to become a permanent part of the mug. Image will not peel off, chip, scratch or rub off. Spot clean or hand-wash, cold water. Handwash poly insert. If you ordered a product that comes with a proof, or you request a proof at time of checkout, you are allowed three total proofs per order at no charge. After that, proofing charges are $15 per proof payable before production begins. Proof is sent via Etsy convo messages, usually within 1-2 business days after purchase, so please watch for it. Because a lot of our orders are time-sensitive for gifts and weddings, we must keep them moving to avoid delay. If you fail to respond to proof within 48 hours, production will begin and at that time all sales are final. **IF YOU DECIDE TO CANCEL YOUR ORDER BEFORE PRODUCTION BEGINS, BUT AFTER ARTWORK / PROOFING HAS BEEN DONE, A 25% OF ORDER TOTAL WILL BE CHARGED FOR GRAPHIC DESIGN TIME. *Business days are M-F, excluding holidays. We suggest you order your book 3 -4 weeks prior to your event. We cannot "rush" book processing, however, shipping upgrades are available at time of checkout.